For more information and videos, click on the Leland category on the right of this page. Leland is located across the Cape Fear River from Wilmington and is only 10 minutes from downtown Wilmington. The town has developed dramatically over the past few years but still has a charming small town feel. This is a great place to call home if you want to be close to Wilmington, but away from the city. 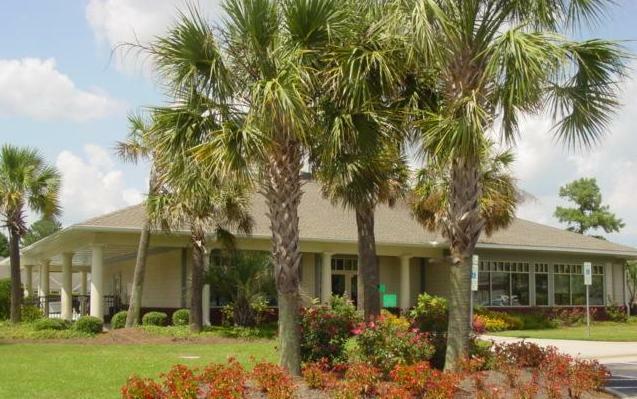 Several new neighborhoods are developed in Leland, including Brunswick Forest and Magnolia Greens which has a top rated, 27 hole public golf course, indoor and outdoor pools, and tennis courts. New listings in Leland are below. If you see something you like, call any member of Bobby Brandon Real Estate Team to schedule a showing.